Jail times for the most serious corporate crimes would also increase. 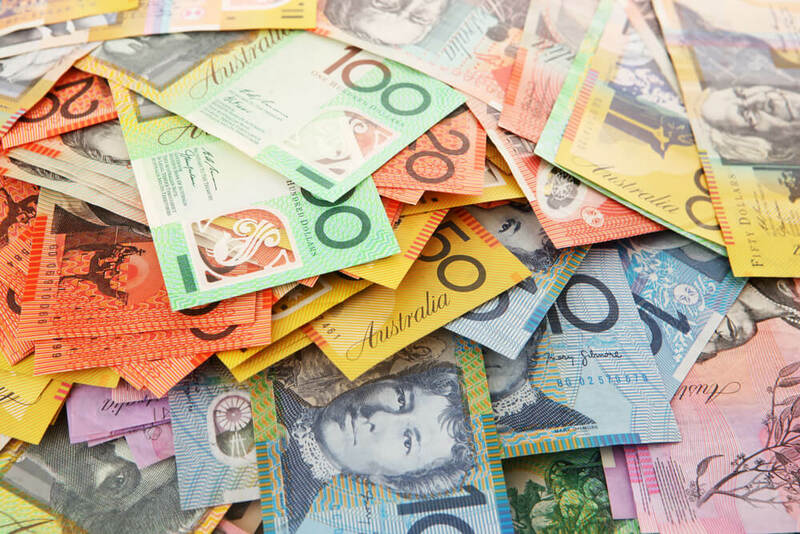 “Appropriate penalties send a signal to the community that breaches of the law are taken seriously and so promote confidence in the system, as well as providing a deterrent to would be offenders,” the ASIC Enforcement Review Taskforce said in its paper. The taskforce, which includes ASIC representatives, was established by the government in October 2016 to examine the regulator’s powers amid concerns the available penalties were insufficient to deter corporate misconduct. It is set to report to the government next month. “The Taskforce process will help to ensure that ASIC has the right tools to combat corporate and financial sector misconduct and to protect consumers,” the Minister for Revenue and Financial Services Kelly O’Dwyer said Tuesday.